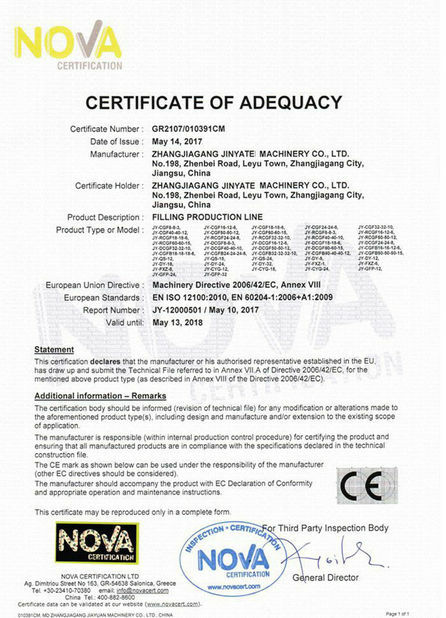 want to see the video of how is it working,please inquiry to me. 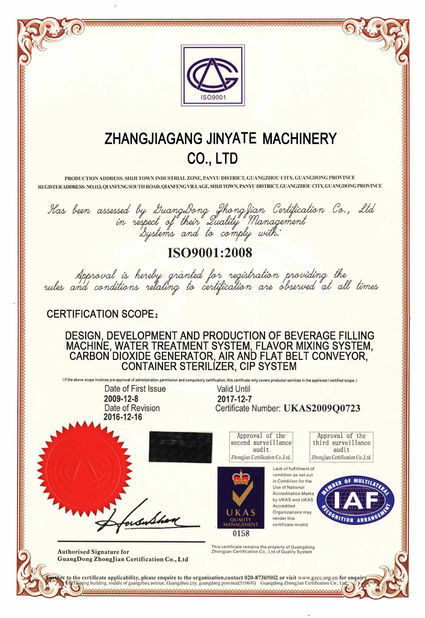 Zhangjiagang Jinyate machinery company . 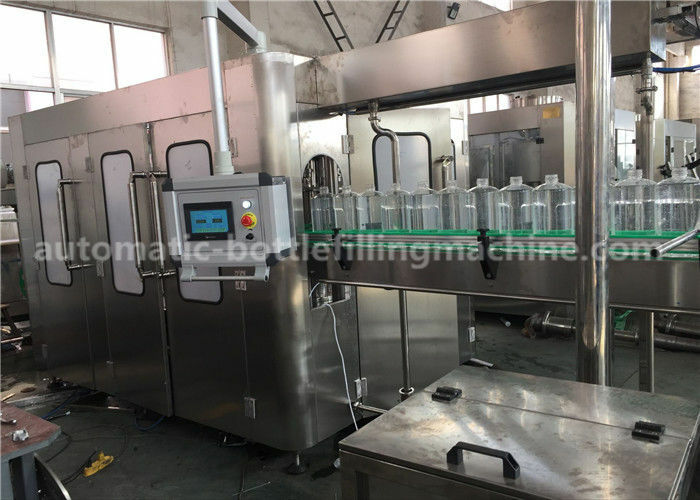 Filling valves aer reasonably structured with accurate filling. 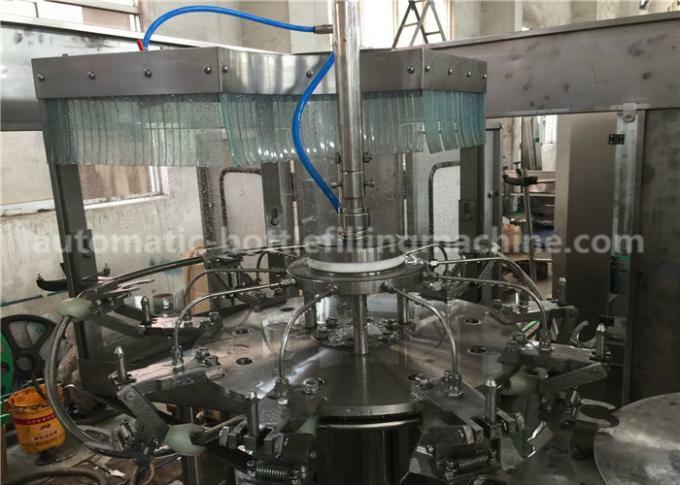 Filler is driven through gears inside the machine frame. 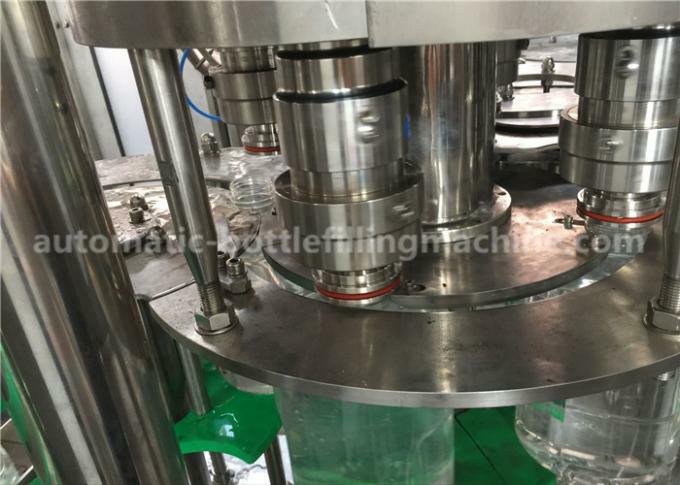 Link-wheels in rinser, filler and capper are transported in ringed support of bottle-neck. Cap distributing chute is equipped with reverse cap stop and reverse cap pick-out mechanism. The capper is equipped with inlet bottle detection switch. 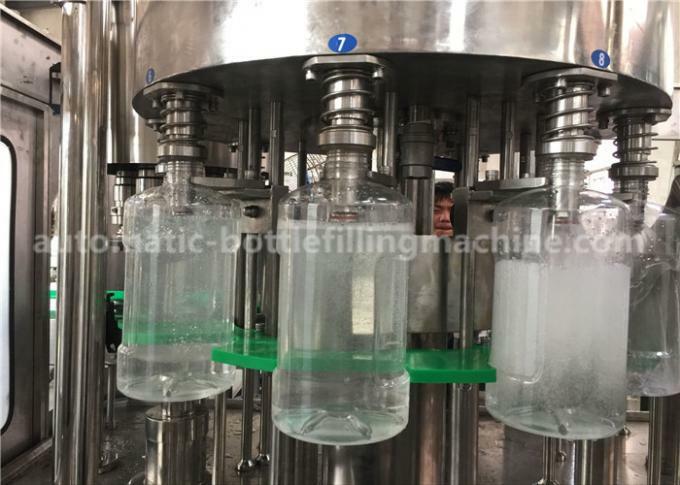 Centrifugal way of cap arranging is adopted to reduce damage of caps. A cap inspection system is applied to control on-off of elevator.